This cool-season perennial bunchgrass is native to the woodlands and foothills of the Intermountain West region. 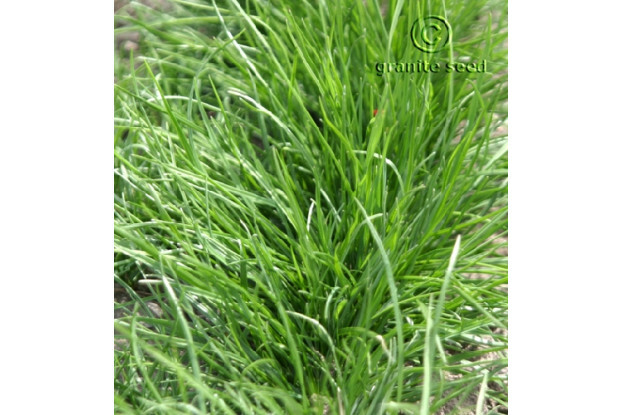 Idaho fescue has a densely tufted growth habit and rarely grows more than three feet tall. Its bluish-green foliage and drought tolerance make it a welcome addition to water-wise landscapes or naturalized areas. It prefers well-drained sandy soils and full to partial sun. It also provides excellent forage for both livestock and wildlife. Idaho fescue can be grown without irrigation in areas receiving at least 12 inches of annual precipitation.